Today is Women’s Day…Festa della Donna. I ran this post last year, but I’m finding a lot of people are searching for this information again today. So, here it is. 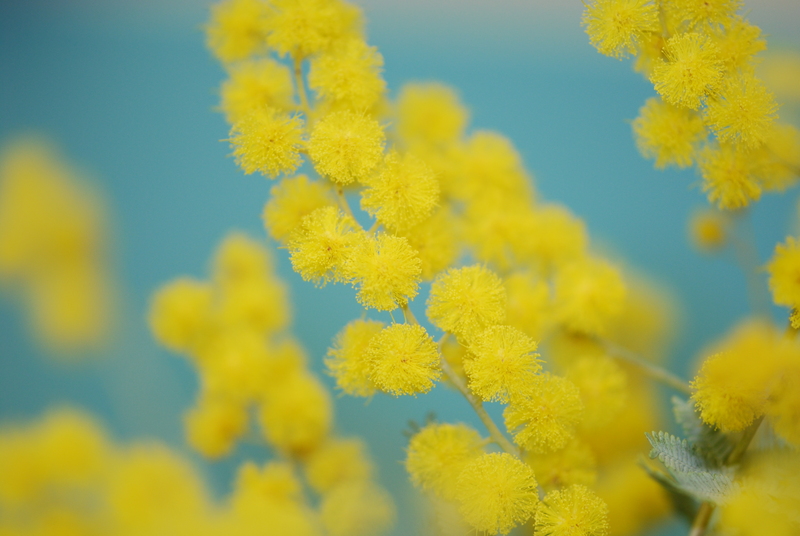 In Italy is in many other countries, the mimosa flower is the traditional gift for the celebration of Women’s Day, Festa della Donna on March 8. Men traditionally buy mimosa to give to their mother, daughter, wife, secretary, sweetheart, friend or close female relative…or for all of them. The origin of this tradition commemorates the sad day on May 8, 1908 when a tragic fire happened in the garment district in New York and about 130 women died in the fire. Many of the women were Italian immigrants who went to America for a new life.